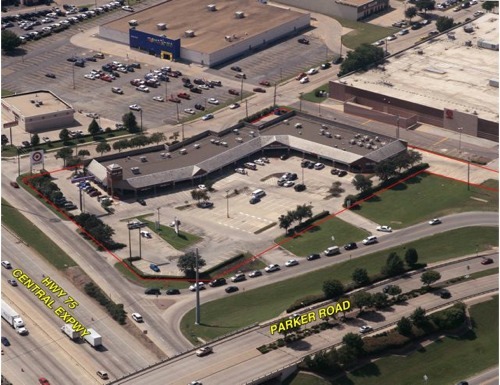 Lexington Square is located at the SWC of W. Parker Road and Central Expressway (US 75) in Plano, Texas. The newly reconfigured Parker Road intersection provides easy access into the center. Tenants include Enterprise Rent-A-Car, Gun Gear to Go, and Soundscape Car Audio.